Not the start of the Fall semester but the release of REL’s new welcome back video! 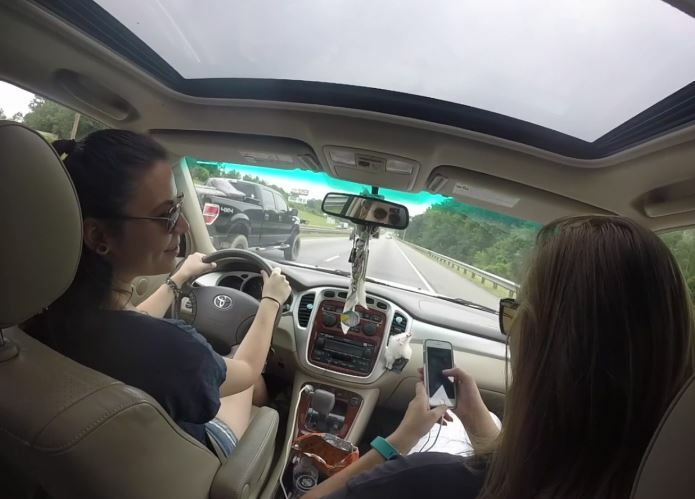 This year, the REL film crew convinced some of our students to document their road trip back to Tuscaloosa. Take a look! Welcome Back 2017 from UA Religious Studies. This entry was posted in Faculty Blog, Relevance of Humanities, Religion in Culture and tagged 2017, Video, Welcome Back by Caity Bell. Bookmark the permalink.